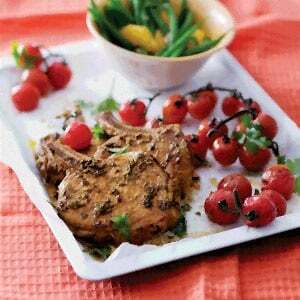 This weekend feast is fun delicious and tasty, with a recipe for everyone! We've started doing our weekend dance. Yes, the weekend might come to an end too soon, but we aren't going to think about that. Right now, we're getting just ready to to dig into this feast! 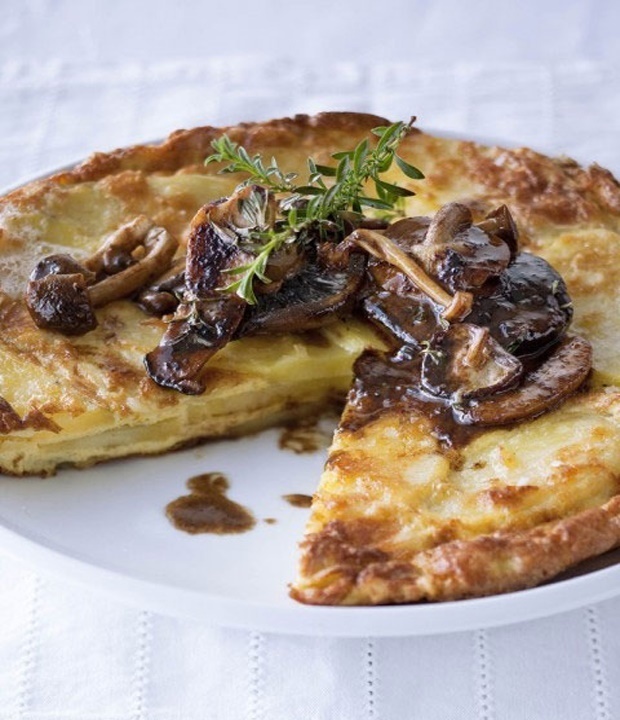 It’s not breakfast if there aren’t eggs involved and we could not resist this Spanish potato omelette with creamy mushrooms. 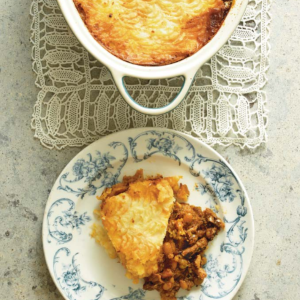 Serve with your choice of sides. 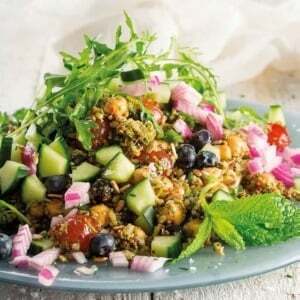 This quick and easy brunch is ideal for someone who needs to get going, fast. 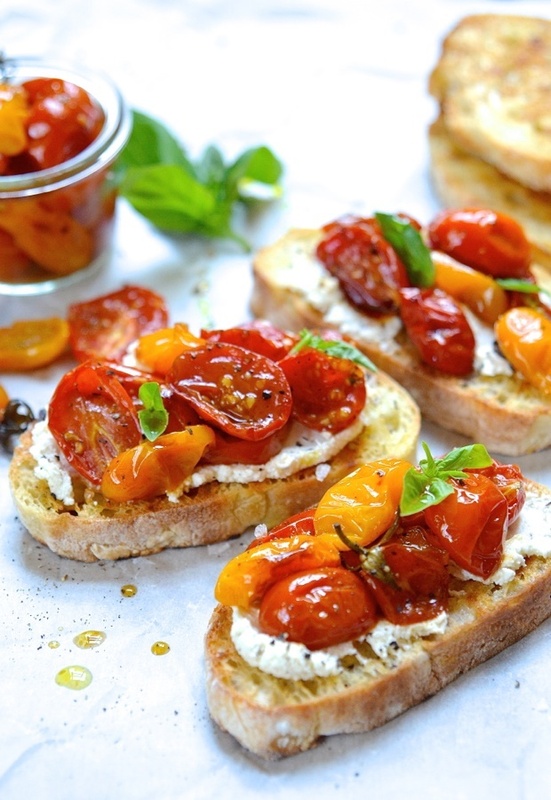 Candied tomato bruschetta with ricotta and goat’s cheese also makes an effortless canape! 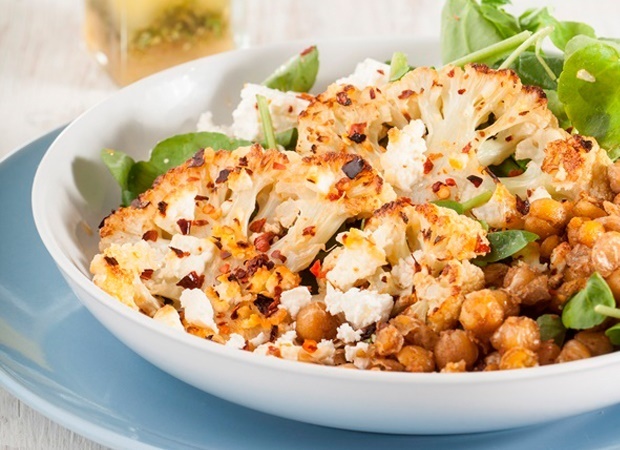 Roast cauliflower and chickpea salad is a light tasty vegetarian option and makes a great side to any meal. 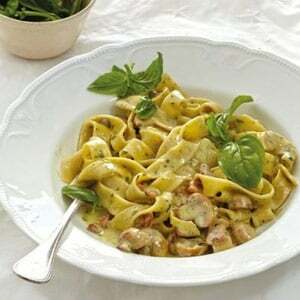 Meat lovers, we didn't forget you! 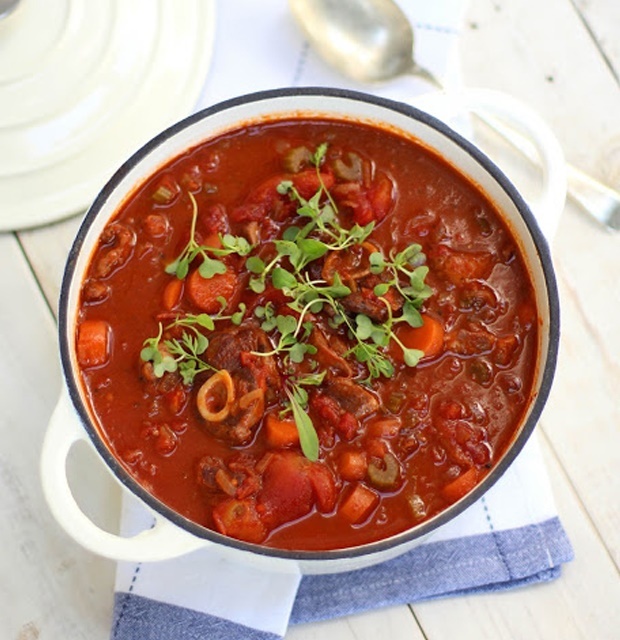 When it comes to stews we are always ready to welcome a warm bowl, and this easy lamb stew will have you making stew like a pro! 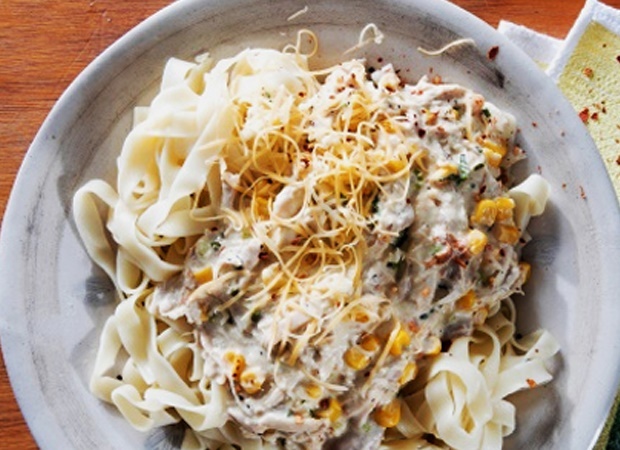 Cheesy chicken and corn pasta is the best of both worlds; creamy, cheesy and has just the right amount of vegetables and carbs. 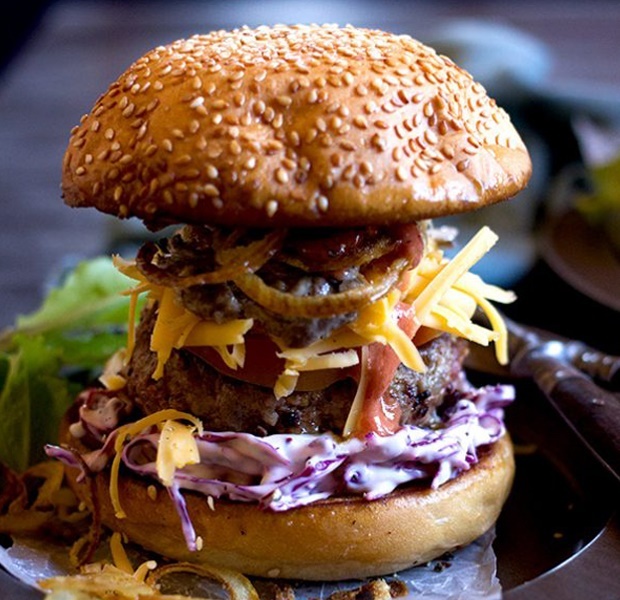 If you enjoy your burgers, then this king size beef burger is made for you. 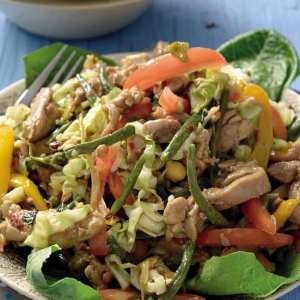 Add a side of fries to make it the ultimate meal! 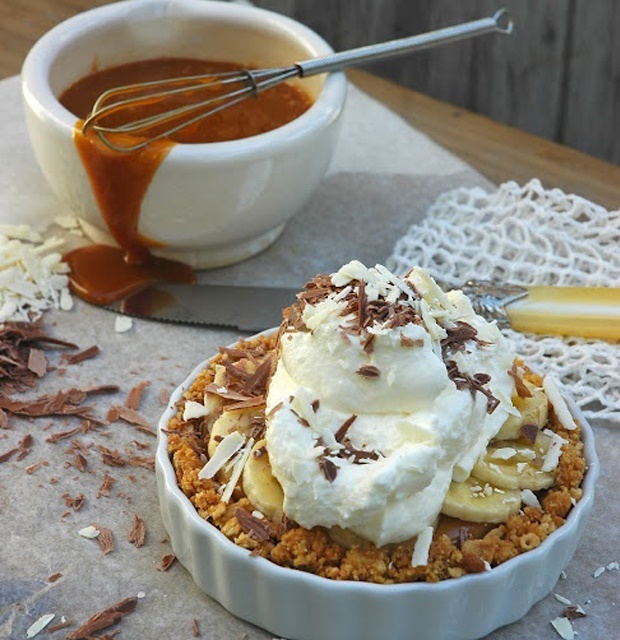 A slice of this Banoffee pie makes the perfect tea-time treat. The biscuit fever has caught us. 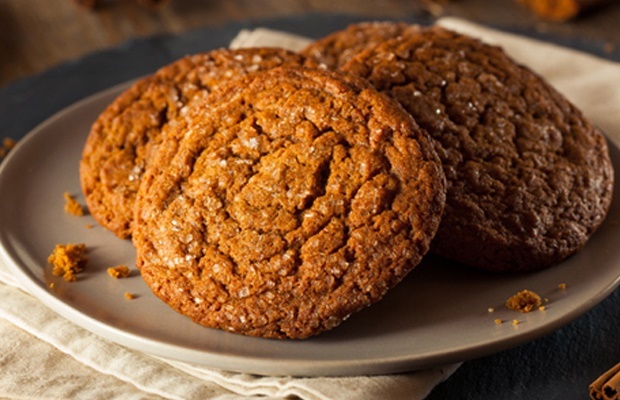 These ginger nut cookies are a great snack and the ginger makes them perfect for keeping the flu at bay!